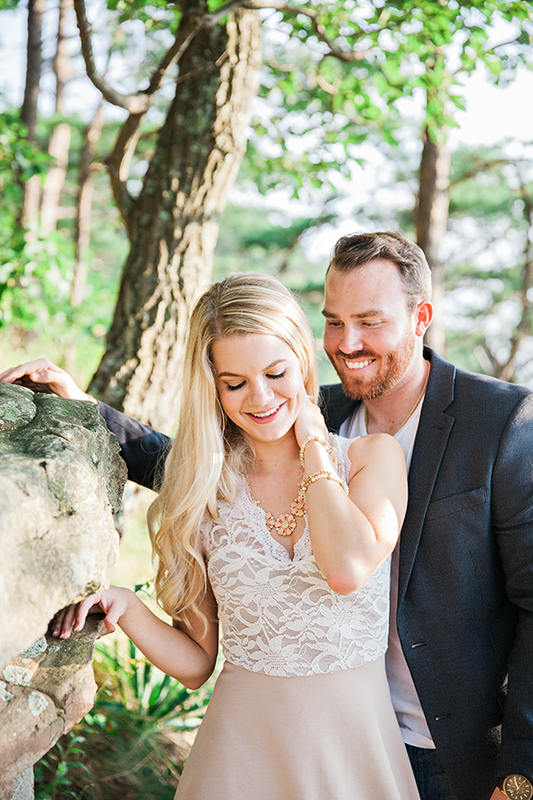 This breathtaking engagement session by Rachel Nichole Photography goes to show that all you need is a natural backdrop and great light for incredible images. 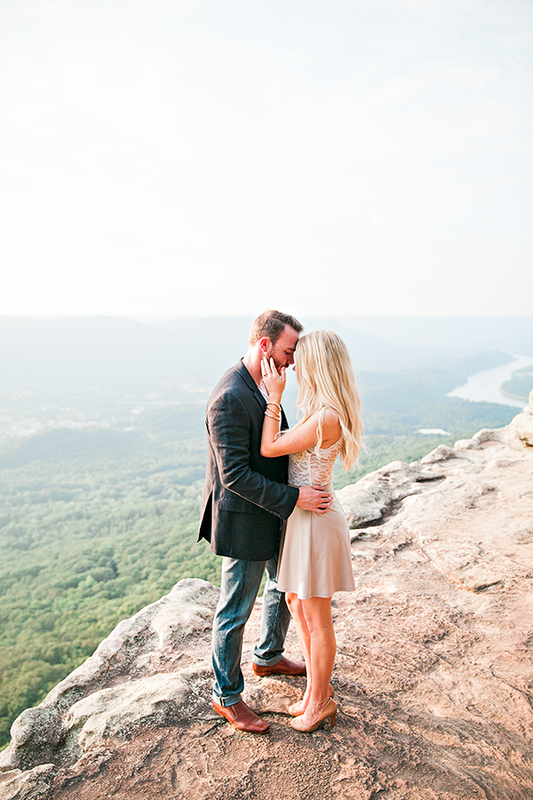 These were taken at Sunset Rock on Lookout Mountain in Chattanooga. 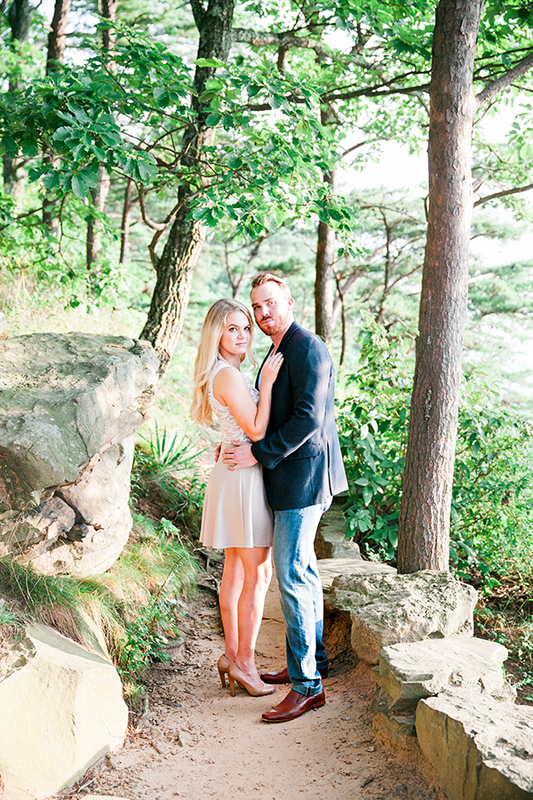 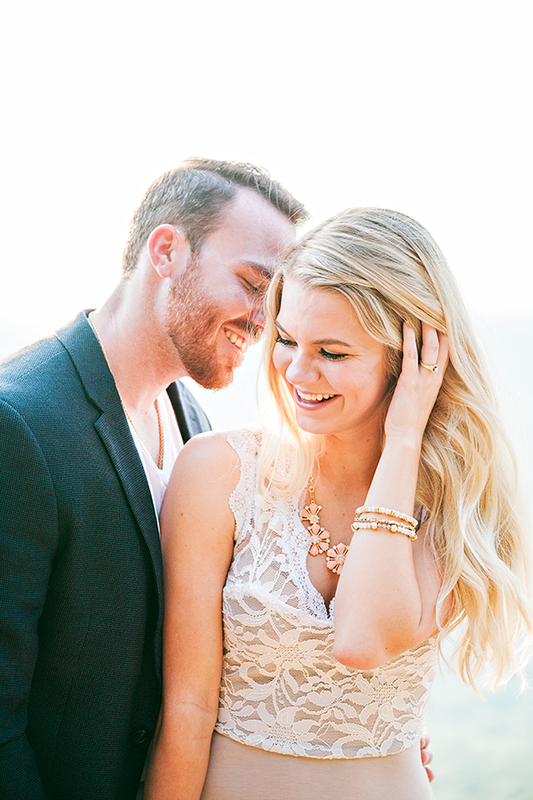 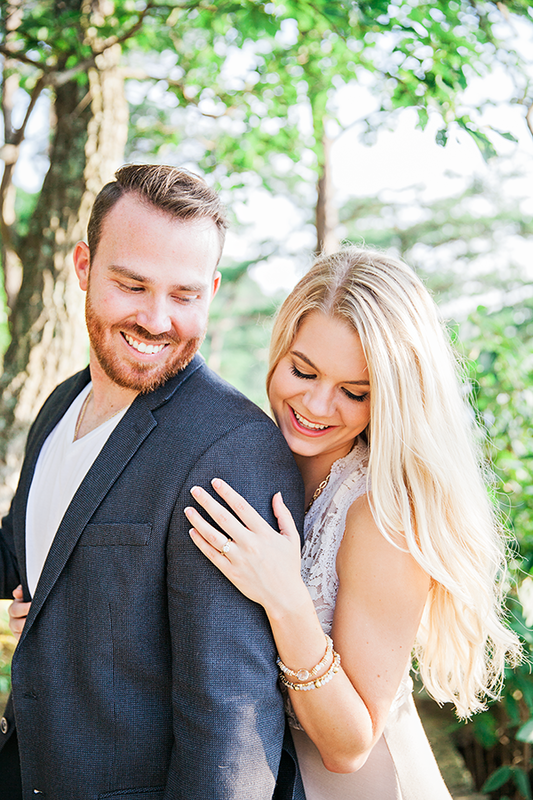 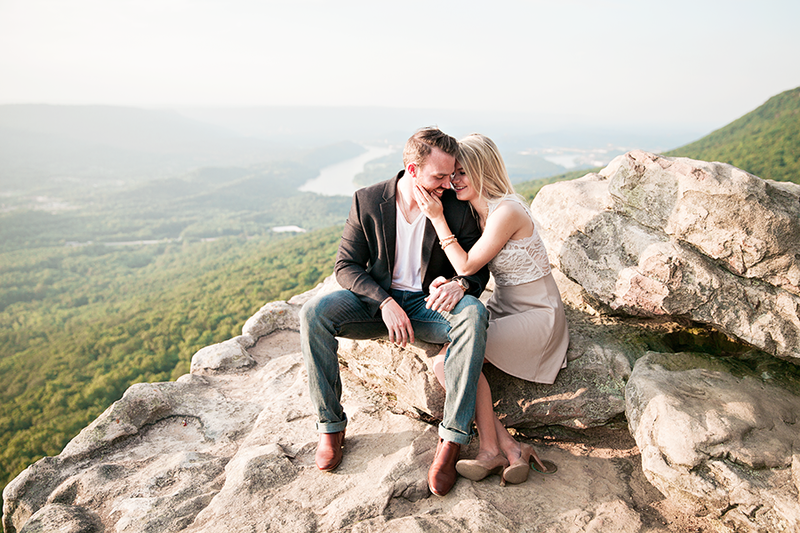 Carolee and Zack are getting married in Chattanooga in June of 2016, and we can't wait to see what they have planned!